The Brain Imaging Center for the School of Medicine at University of California, San Diego, is a two-story medical facility housing a 3-ton and 4-ton Human MRI Scanner, a 4.7-ton Primate Scanner and a 7-ton Small Animal Scanner, all with associated control and computer support spaces. 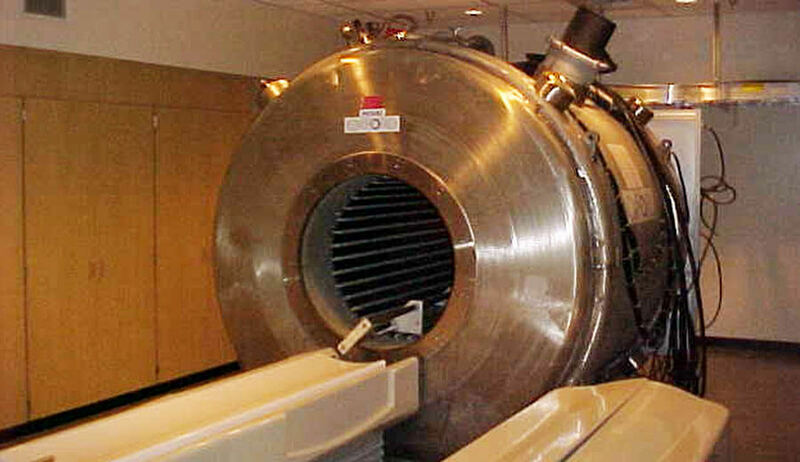 In addition to housing the four British-made MRI machines within 22-foot high room spaces, the facility also accommodates administrative offices, conference space, computer laboratories, an electronics laboratory and a machine shop in support of the animal research services. Additional spaces house animal staging and prep rooms, and a hydraulic elevator to connect the animal support areas to a lower level basement. 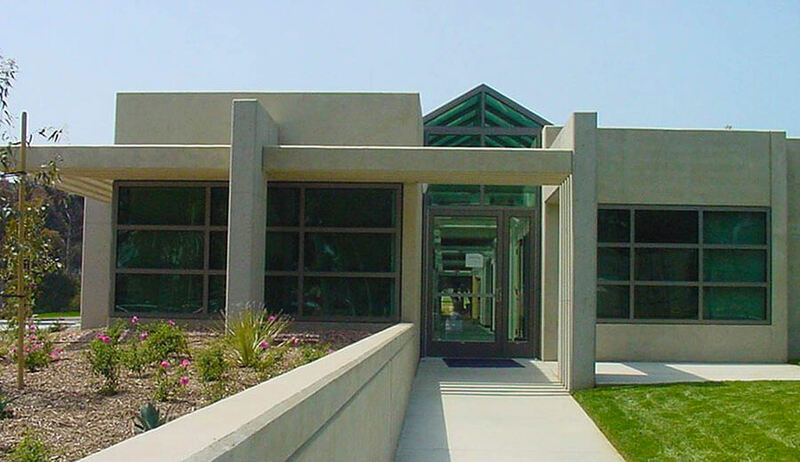 This specialized facility features a drilled caisson and grade beam foundation and ornate cast-concrete structural building system with a 12-foot high basement topped by 22-foot-high walls at the ground floor. Unique to the project was the challenge of monolithically pouring the Type II decks and Type III walls and beams simultaneously. 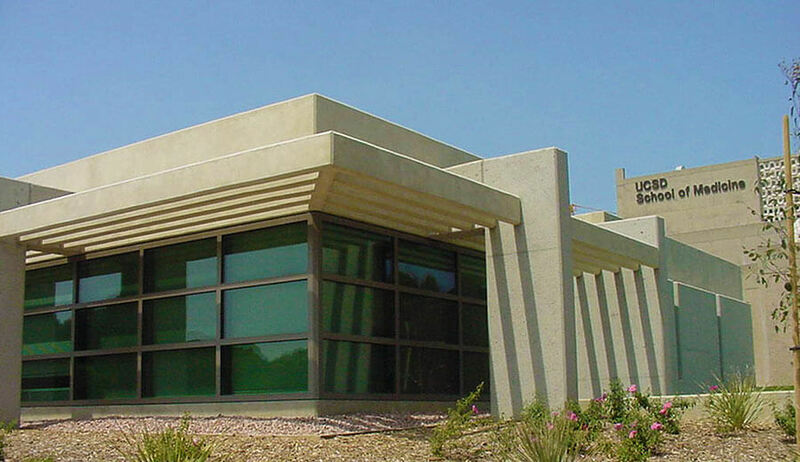 Exterior finishes combine smooth-surfaced trellises and decks in contrasting arrangements immediately adjacent to sandblasted concrete columns and exposed aggregate walls. Skylights, 10-inch concrete “pop-outs” and storefront glazing soften the concrete wall massing. 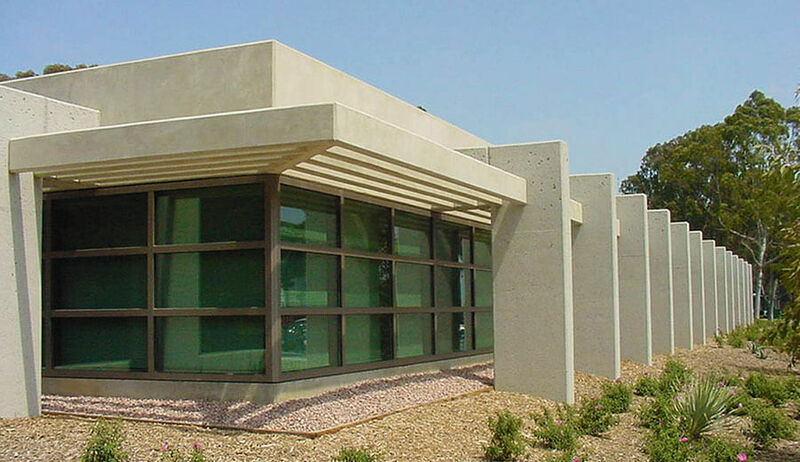 The facility’s stunning, white concrete appearance employs multiple angles and dimensions to provide shapes and shadows interesting to the eye. Architectural features were added to the walls at the higher-level MRI rooms to mirror the design used in the lower level trellis columns. Awards: Soltek’s exceptional craftsmanship on this project was recognized with a Cornerstone Concrete Excellence Award from the American Redi-mixed Concrete Association.